The terms “artistry” and “moldmaking” have some odd connections. Certainly a finished mold often looks like a work of art – and not just to engineers. There also is the artistry involved in the mold’s design when dozens of components must function with the synchronized precision of a ballet. And there is that cliche – art to part. But this syntax is not to the point. For years moldmakers have been looking at it in another way entirely. They want CAD/CAM software to help them meet the rising artistic demands of product designers. Frustration has been high because moldmaking is a quintessential engineering task. Software developed for it has so many engineering features that any artistic capability just seems to get in the way. It’s no help, either, that the initial approach to designing a mold is diametrically opposed to the usual approach of an artist or sculptor. A moldmaker must turn the product inside out, then deconstruct it one surface at a time in order to generate the necessary steps. Artists and sculptors work the other way around – creating lines, colors, perspectives and shadings that reproduce an image from the mind or the physical world. The conceptual differences between the two approaches dictate fundamental differences in the software packages. For years, the possibilities intrigued Dale Hillesland, owner of Paraflex, Inc. (Tacoma, WA) – a small mold shop, employing three people full time and one part-time. In business for seven years, its bread-and-butter markets are molds for consumer goods ranging from airline food trays and photo slide mounts to toys and industrial printer housings. Hillesland regularly searched engineering trade shows, art expos and craft fairs. But nothing seemed to bridge the divide between art and engineering. That is, until he discovered ArtCAM Pro software for engraving. ArtCAM, from Delcam International Inc., was created specifically to turn tabletop milling machines into engraving tools. The software has been an instant hit with jewelry manufacturers and firms that produce awards. It also is widely used by engravers, sign makers, wood carvers, packaging designers, sports equipment manufacturers and many others with a need for artistic output. Based in Windsor, Ontario, Delcam International is the North American operations of Delcam plc (Birmingham, England). Delcam is the developer of ArtCAM as well as software for tooling and complex surfaces – PowerSHAPE and PowerMILL – plus PowerINSPECT for coordinate measuring machines (CMMs) and CopyCAD for reverse engineering. “As soon as I saw ArtCAM back in May 1998, I instantly wanted to have it,” says Hillesland, whose background includes a stint making molds on pantagraph-type milling machines. “I had never seen anything like it. It was the first time I had seen that kind of hand engraved detail produced by CAD/CAM software. The artistic slant was something that had been sorely lacking from everyday moldmaking. “I watched ArtCAM develop as a product for about a year while I waited for the right project to come alone to justify the purchase,” he says. ArtCAM was, after all, $7,500 – a significant investment for a company with just three full-time workers, including Hillesland. The ArtCAM business opportunity was a chance to bid on lucrative tooling work with a high degree of artistry in product design and packaging. 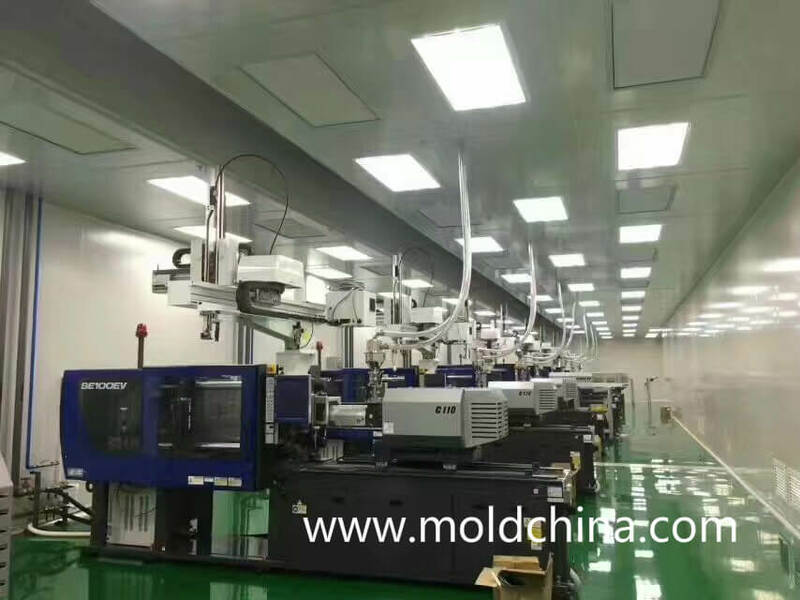 The opportunity came in mid-1999 in the form of a bid package for a set of three plastic injection molds. 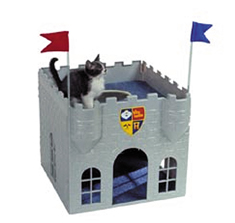 The tooling produces a plastic castle for sale in pet stores to cat lovers. This indoor play space for cats was the brainchild of Michael Stamnes, president and owner of Irving Industries, Inc. (Anchorage, AK). Given the long Alaskan winters (wet or cold or both), pet owners there put a high premium on anything that preoccupies housebound pets. As pet store owners know, human preferences rather than the pets’ determine what gets to the cash register. “Cute” and “ap pealing” are major factors in these decisions. Part of that appeal, Hillesland notes, is the Kitty Castle’s life-like detail and high quality surface finishes. Up against two rivals for the work, Hillesland turned to Steve Kidd, owner of Cimtech Inc. (Gig Harbor, WA), an ArtCAM distributor in the Pacific Northwest. Cimtech helped Paraflex win the bid by using ArtCAM to cut Irving’s sample parts in aluminum. “That sample proved to the customer that Paraflex could make a much more realistic and appealing castle than the competitor,” states Hillesland. The competitors managed little more than a basic-looking castle – attempts that people from Irving later told Hillesland were “cheesy.” Without ArtCAM, they were forced to use traditional etching methods to create a moldable brick texture. This was enough to let Hillesland start work almost immediately. Product data in the AutoCAD Drawing Exchange Format (DXF) was read into ArtCAM as into any CAD system. “The DXF files had to be modified and that was a big learning curve,” Hillesland says. “But with that behind us, we are very pleased that Delcam chose DXF as one of its standard CAD input formats. Ninety percent of the files we get are from AutoCAD users. These guys are product designers, not toolmakers,” he adds. Paraflex’s designer, Richard Ellis – a mechanical engineer with a bachelor’s and a master’s degree – built the model of the castle with ArtCAM. Ellis used ArtCAM’s color modeling plus some vector-based shapes for the basic underlying castle geometry. The ArtCAM color modeling process gave a good indication of what the finished tools would look like. Vector shapes were used to make the turrets of the castle. Irving Industries’ Kitty Castle measures about 18 inches at the base and is 22 inches high. The brick and granite effects were added to the walls using ArtCAM’s texturing tool. “From this point on, Rich just needed a few edits and some smoothing to finish the modeling,” Hillesland explains. Toolpaths were then created to rough and finish the molds for prototyping parts. Machining was done on P20 steel, commonly used for injection mold tooling. The steel was prehardened to 34 Rockwell C, making the metal hard to machine. Finish machining was done with a relatively large 3/16″ cutter (0.1875″ diameter). “We couldn’t use anything smaller because of the tight deadline,” Hillesland says. “We really had to push the metal. Anything smaller in cutters would not have held up.” Rough machining was done with 3/4″ ball-nosed cutters. Most metal cutting at Paraflex uses NURBS – an acronym for non-uniform rational B splines. NURBS programs generate true curves in the machine tool’s control, eliminating minuscule straight-line segments. “NURBS gives us a faster and more accurate way to machine directly from the solid model,” explains Hillesland. He began machining with NURBS in 1996. “The CAM files got very big – an average of 33 MB per mold tool,” Hillesland says. “We split these into two 18 MB files and cut in two different directions. The parts had thousands of surfaces to be cut and the machine often went so fast it looked like a sewing machine,” he notes. The Fadal 88 CNC controller reads 1,000 lines ahead; Hillesland notes that some CNCs can only read three lines ahead. “Everyone involved was blown away by the detail and quality of the finish in the first mold made in tool steel,” Hillesland says. “The only other way to achieve such a look would have been hand engraving. That would have been impossible within the budget and deadlines. Our competitors would not have tried, even if they had ArtCAM and knew how to use it. Because ArtCAM is so much more an artistic tool than an engineering tool, Hillesland ran into some fit and function difficulties. Some internal corner radiuses were originally cut too tight and had to be recut. “ArtCAM wasn’t really designed to be used that way,” he explains, “but you can do this with it if you plan the job correctly. Another solid market for Paraflex is construction company logos used on the covers of underground vaults. These are scanned into ArtCAM from photos or business cards and they end up in foam molds. “They buy these foam tools a thousand at a time,” Hillesland says. The study which is entitled China Machine Tools Market, aims to get a deeper insight into the market and the greatest issues of concern to the market players in the moldmaking industry. During the study,the consulting firm KPMG has referred to a quantity of authoritative sources of information and spoken to market players from both home and abroad. In addition, it also performed an investigation into leading machine equipment manufacturers in Germany to find out how they are responding to the opportunities and challenges in the Chinese market. Since most respondents had already made their presence here, they were able to offer first-hand views on the greatest concerns to their business in China. As the result of the study indicates, though the local firms are gradually closing the technological gap and improving product quality and performance, there will still be a sizeable market for importing high-end machine tools into China. 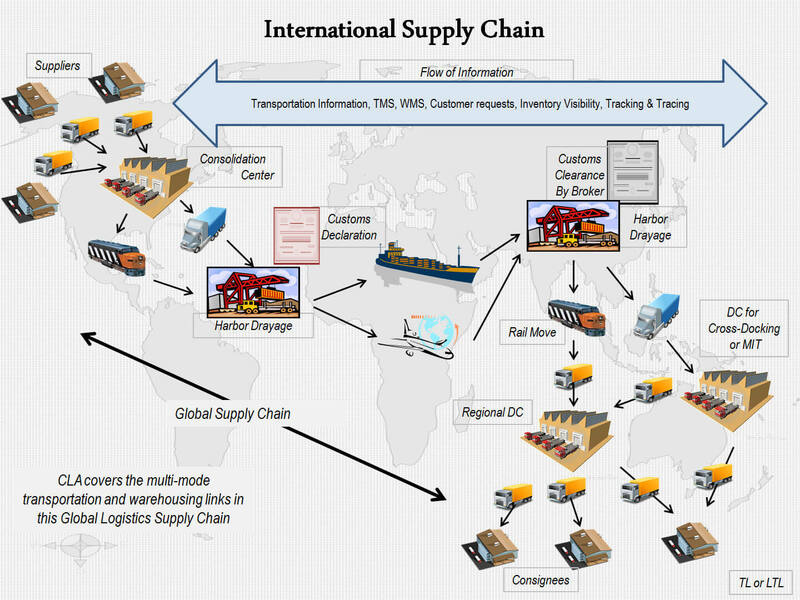 However, transnational players will need to proceedcautiously as how to effectively engage in the Chinese market, considering the fact that the competitions and marketing situations are witnessing fast changes. 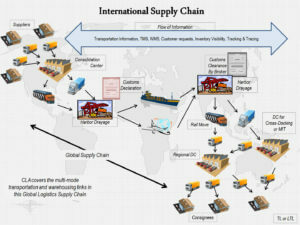 Along with China’s gradual integration into the world economy, competition in the country has been intensifying. Local machine tool makers have become increasingly experienced when choosing theirmachine tools, leading to the increasing demand for NC tools. And yet, the low-end market is overcrowded with domestic players, which has created great pressure on prices. On the other hand, foreign products still dominates the mid- to high-end markets with cutting-edge technologies and superior quality. Since Germany is one of the leading machine tool consumers as well as exporters in the whole world, KPMG also performed a survey of German machine toolmakersfrom August to November 2003. Amongall the respondents surveyed, 98% of them were currently doing business with Chinese partners either via export (52%), established production facilities (36%) or licensed production (15%). The study also found that most of the respondents attached greatimportance to the Chinese market and would like to expand their businesses here.And, all the surveyed considered IP as one of the most critical business factors. Lastly,more than half of the respondents thought that when doing business in China, the two major business issues to be solved were recruitment and the regulatory environment in the market.